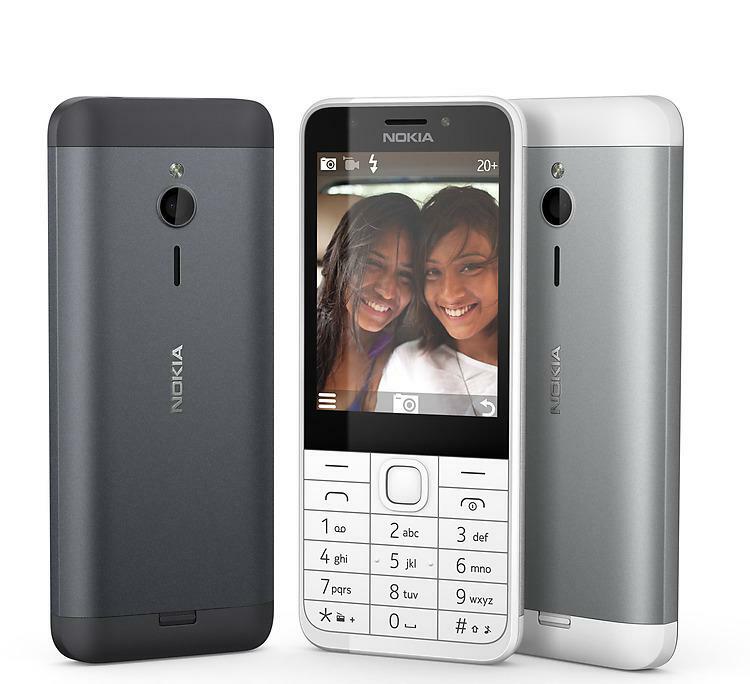 Latest Nokia 230 can be a bit surprising with its look, because the new mobile phone will be equipped with classic numeric keyboard, and it will be released in two versions, which will be a standard "230", and the "230 DualSIM" with - as its name suggests - the possibility of using two SIM cards simultaneously. The phone has easy-to-use versions of apps installed such as Facebook, Opera or Tweeter and many others, and it has a 2.8 inches display with 240x320 pixels resolution. Battery with a capacity of 1200 mAh has been hidden under the metal case cover from Microsoft, and will allow the user for up to 23 hours of work. The exact date of the appearance of Nokia 230 in the stores is unknown at this moment but it will happen this year, and it will be priced at approx. $55.